Oranj Fitness | Yoga, Cycle and Dance | Where the status quo is boogying! creating a world where the status quo is boogying! At our Airdrie location, we are proud to offer our signature style of yoga, cycling, and bootcamp classes including: Warm & Hot Yoga, Family Yoga, Barre, Aerial Yoga, Bootcamps, HIIT, Cardio, Kickboxing, Strength, Tabata, Zumba, POUND, Dance and more! 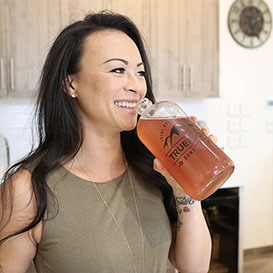 Our Castlegar location is a “bite size” version of our Oranj Fitness studio. 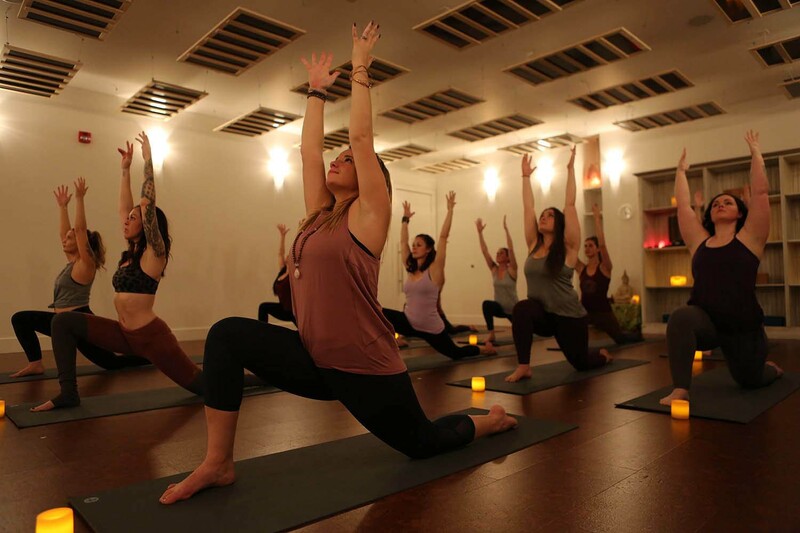 Even with our smaller size, we still offer 45 yoga, cycling, and bootcamp classes each week with great extras like childcare, vegan super-food smoothies, a retail store, and more! 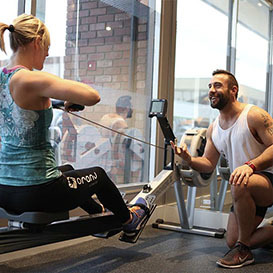 Our Fort McMurray location provides the community fun and cutting-edge classes in yoga, cycling, bootcamp classes, and more to create a world where the status quo is boogying! 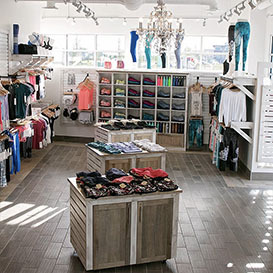 Visit us today and leave inspired. Our Grande Prairie location, in the Grande Banks Development, offers 90 classes a week including yoga, cycling, bootcamp classes, and more! There are plenty of great options to choose from and ways to get involved whether you’re a fitness pro or novice. 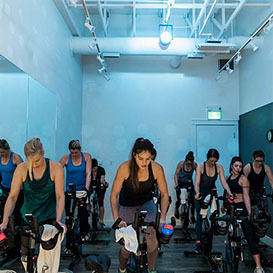 Our Kelowna location, conveniently located downtown, offers a wide selection of yoga, cycling, and bootcamp classes taught by our community of world-class instructors. We look forward to boogying with you soon! Our Penticton location is almost too good to be true. 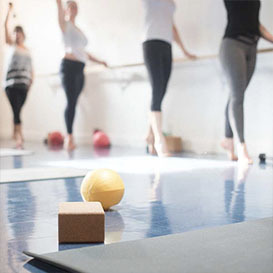 Bootcamps, Fitness, cycling, dance, barre, HOT yoga, and regular temperature yoga classes? Vegan superfood smoothie bar? Childcare? Retail (lululemon, HardTail, RYU, oranj Custom, Papillon and more)? Yes, you read correctly….we have everything! 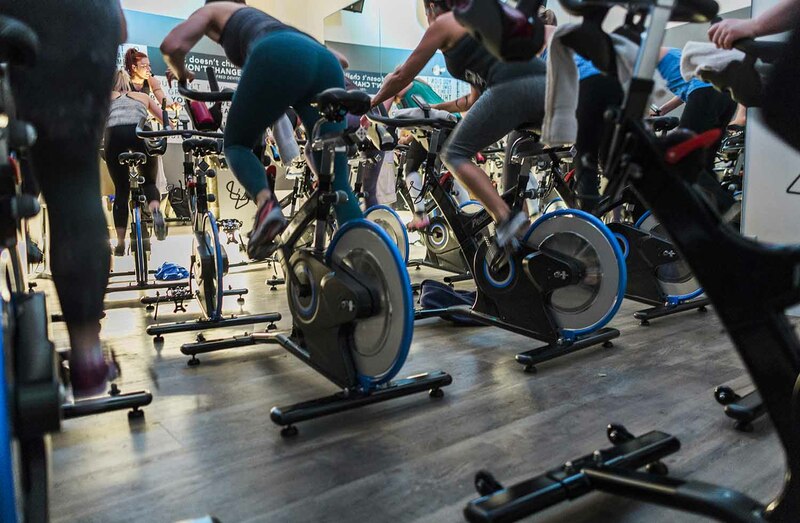 We are excited to announce the opening of our full-amenity, luxury group fitness studio in Calgary’s Kensington neighbourhood offering fun and cutting-edge classes in yoga, cycling, bootcamp classes, and more to create a world where the status quo is boogying! We are looking for franchise partners to spread the love in communities across Canada. Our ideal partner is healthy, energetic and lives the oranj values. Is that you? Find out more about franchising opportunities with oranj fitness. Oranj fitness is a community focused, group fitness studio that inspires an environment of health, personal greatness, fun and community. 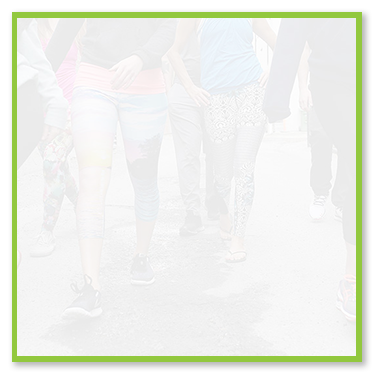 By providing the community with fun and cutting-edge exercise classes, we are creating a world where the status quo is boogying.